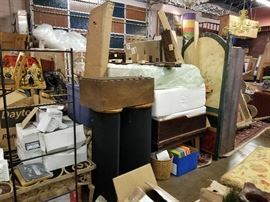 Send A - Z Estate Sales of North Texas & Tyler Grace Auctions an Email about HANDS DOWN THE LARGEST & BEST ESTATE SALE YOU WILL EVER GO TO MILLION DOLLARS IN MERCHANDISE!!! Regarding: HANDS DOWN THE LARGEST & BEST ESTATE SALE YOU WILL EVER GO TO MILLION DOLLARS IN MERCHANDISE!! !